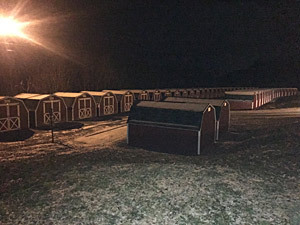 Pay for multiple sheds on our RATES page. 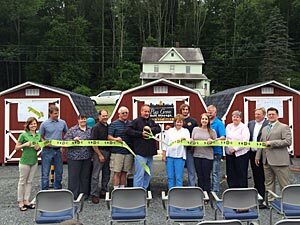 Pine Grove Self Storage in North Towanda is striving to be the leader in storage service for the Towanda area. With brand new units and secure modern facilities we believe we offer the most value in the area. 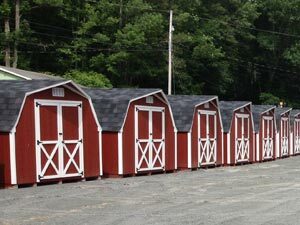 We offer clean, dry, ventilated, stick built shed storage with good quality shingle roofing. 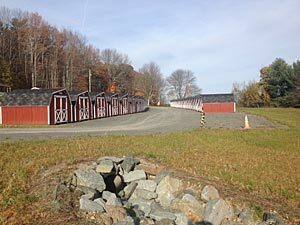 You will have no concerns about musty odors or the dampness sometimes associated with steel storage units. Store with us at our brand new facility featuring dusk to dawn security lighting. 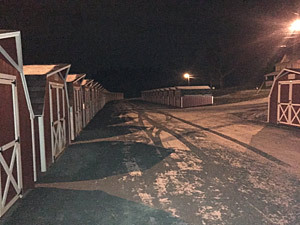 We are located in a safe neighborhood just a stone's throw from the Pa. State Police barracks. We charge only $59 for 120 sq. ft. and $65 for 140 sq. 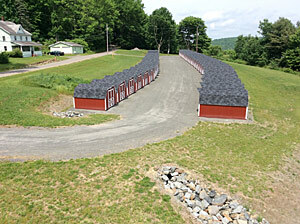 ft. of dry, secure floor space per month and we feature multi shed discounted rates! You can reach us anytime at 570-637-8683. We appreciate your business. Local family owned and operated. 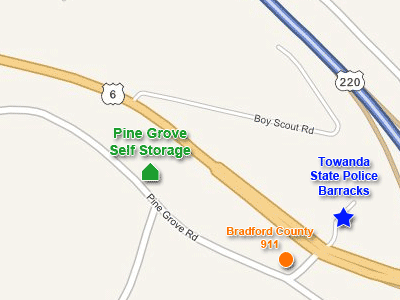 © 2015 Pine Grove Self Storage. All rights reserved.